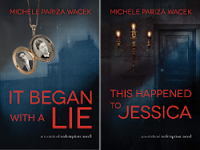 #Thriller #Thursday - It Began with a Lie by Michele Pariza Wacek!! 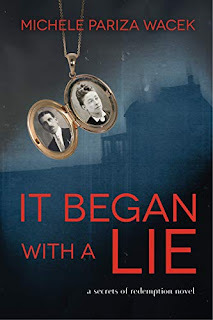 #Free on #Amazon!! #kindle #freebie #suspense #romance #books #booklovers | Stacking My Book Shelves! A gripping psychological thriller from the bestselling author of "The Stolen Twin."